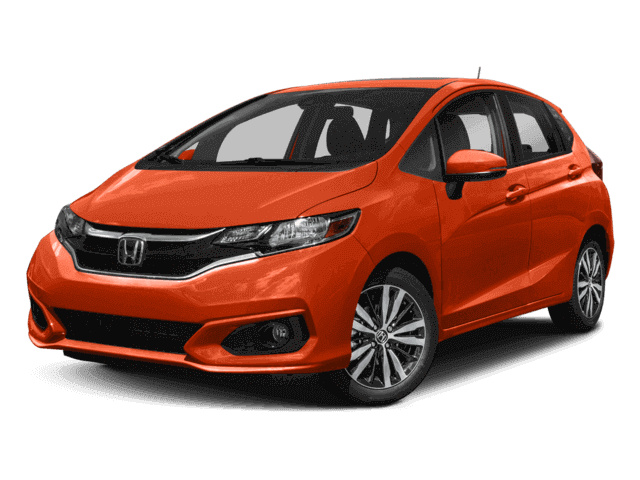 See how a 2018 Honda Fit sizes up to its competition in Brakes And Stopping Near San Antonio, TX. In an emergency stopping situation, many drivers don’t press the brakes with enough force to stop the vehicle in the shortest distance. The Fit has a standard brake assist system to detect emergency braking situations (by how hard and how quickly the brake pedal is pressed) and then automatically apply maximum braking immediately in order to help prevent a collision. The Rio doesn’t offer a brake assist feature.